Upload existing MAR reports from your EHR into MEDICI®. 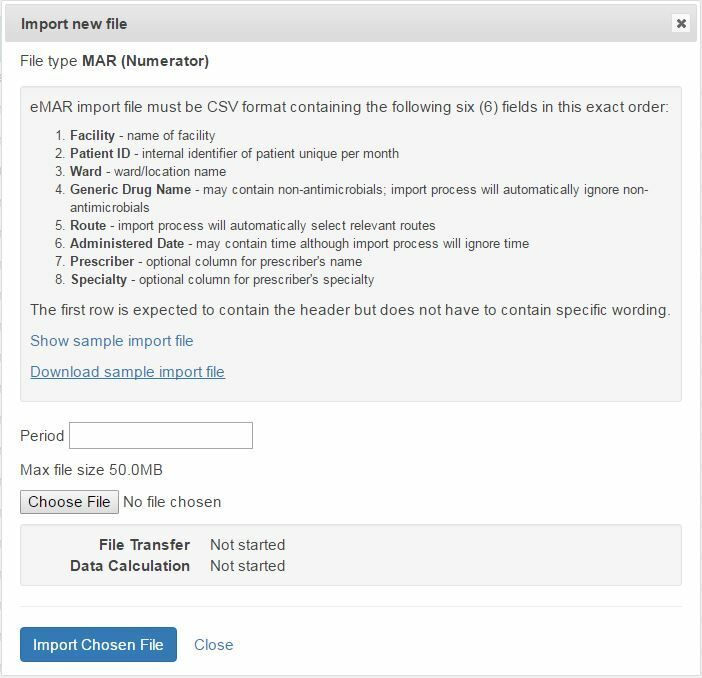 If you don’t have a MAR report, use your EHR reporting tool to create one. No need for expensive custom data interfaces. Your EHR very likely has existing reports showing MAR (Medication Administration Record) and ADT (Admission, Discharge and Transfer) data. If your EHR does not already those reports, use your EHR reporting tool to create them. The MEDICI® web portal guides you through the import process. 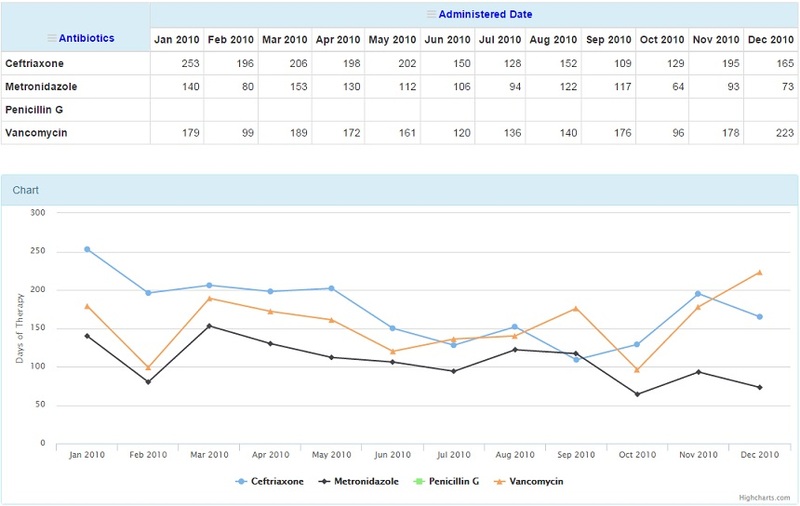 Create reports interactively to gain insight into your antimicrobial use patterns. Discover high-use agents and correlations to specialty and prescriber. 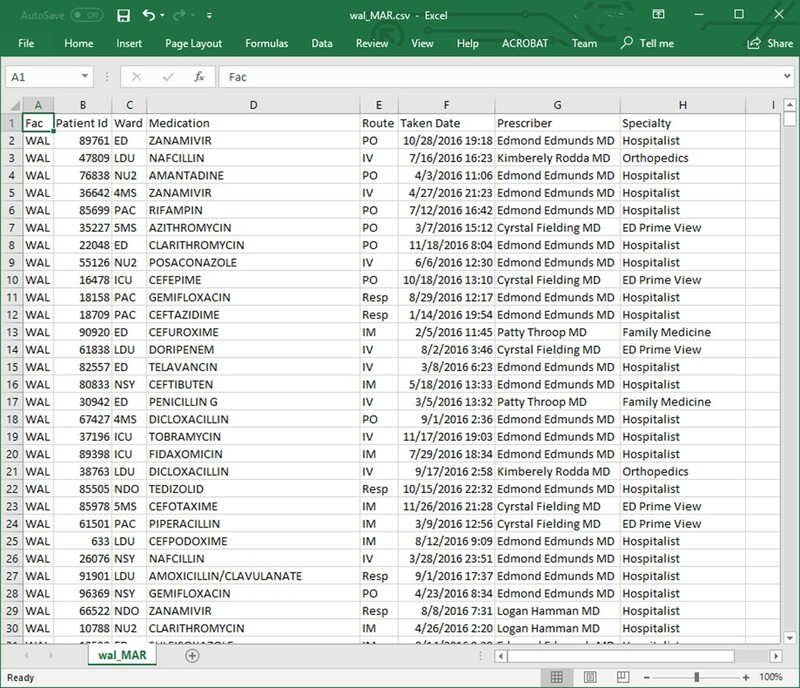 If you’re already with familiar with Excel® PivotTables, you’ll hit the road running with the MEDICI® Analyzer. 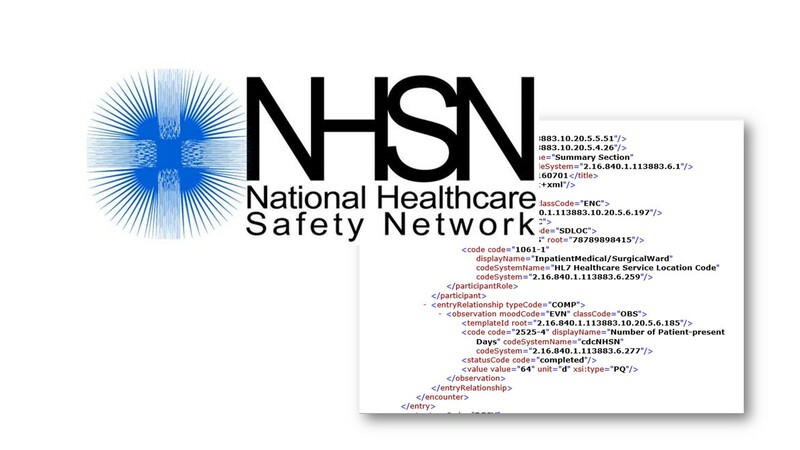 Let MEDICI® automatically generate the data file required for NHSN submission. MEDICI® has the smarts to create the CDA file format as defined by the CDC.